Guests won’t just remember your wedding date; they’ll remember your card! 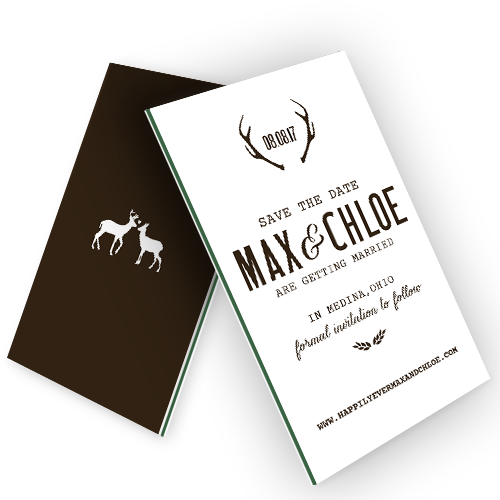 Make your special day even more special with our custom Wedding Save the Date Cards. Your wedding date is important, right? 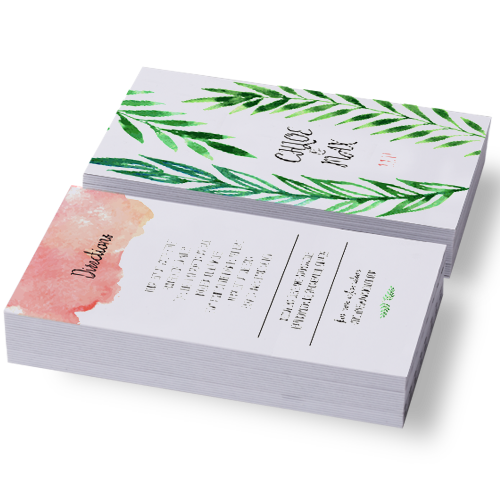 You’ve already taken the first step of planning your wedding by locking down the date, now get started on the right foot and print your personalized Wedding Save the Date cards with Hotcards! 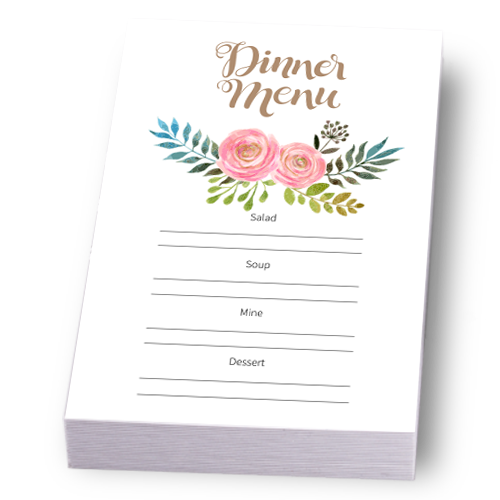 Easy to spot cards that make remembering your wedding date effortless! Perfect way to raise excitement for your big day.  Completely customizable with your choice of shiny, uncoated, or matte finishes. 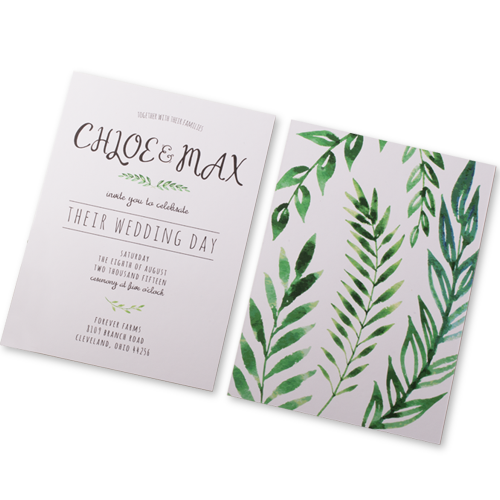 Wedding Save the Date Card quality so stunning even your in-laws will be impressed! 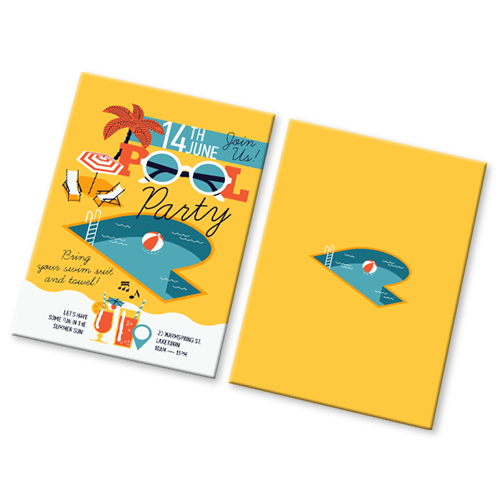 Just like your wedding date, every Save the Date card we design and print is worth remembering. When your guests open their envelope and see our jaw-dropping Save the Date card we guarantee they’ll feel just as excited about your upcoming wedding as you are.